PUMA and London based lifestyle brand Trapstar partners anew for the third consecutive season. 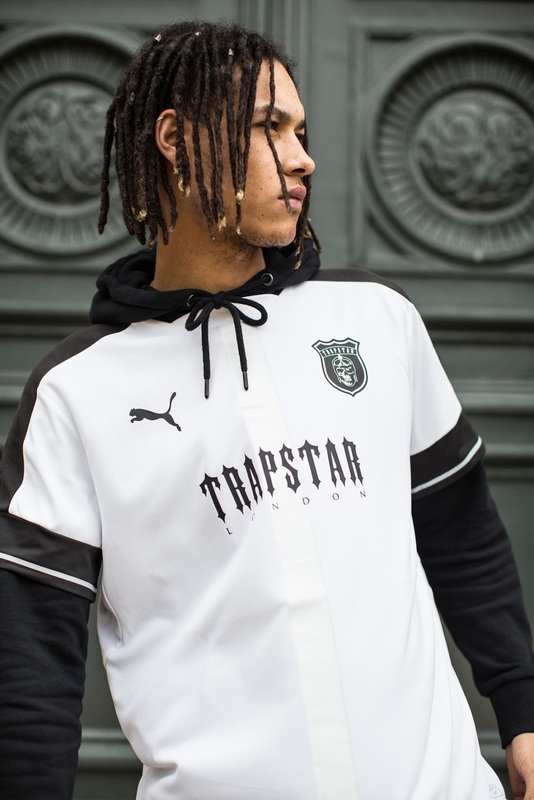 As a teaser on what to expect this season, PUMA and Trapstar team up a classic football kit and an iconic runner with fearless street style that echo both brand’s identities. The collection includes the Puma x TRAPSTAR Cell Bubble (R2 599) and PUMA x TRAPSTAR Football Tee (R1 199). Trapstar’s DNA is evident from the design rendered on the Cell Bubble silhouette, to the clean details of the Football Jersey. Merging this with PUMA’s sports-inspired designs and rich heritage makes this a formidable collaboration.